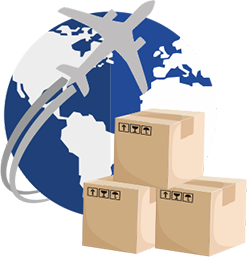 Other restocking tools for FBA sellers give an exact quantity of inventory to ship – leaving the seller to trust the recommendation is correct. The EZ Cloud Restocking System is different and provides the data you need to take control of your inventory. Don’t leave it up to chance. 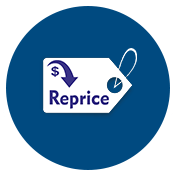 Advanced features include exporting the data so you can easily place orders with your vendors. Or, add tags such as Vendor or Season to your SKUs that allow for quick filtering and sorting of your data. Best of all, EZ Cloud can customize your Restocking System for your specific needs. Just let us know what you need and we’ll make it happen for you. Call/text (315) 925-6830 or visit www.ezcloudllc.com for more information. We are in the early stages of developing two new programs. the new programs at a special discounted price. emails to comply with their policy to respond within 24 hours. To sign up, click “Request More Details” button. include your phone number and the best time to call you. *NOTE: E-Z Cloud promises not to flood your inbox with marketing emails. 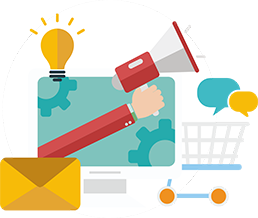 We send notifications of sales and special promotions typically less than once a week. Please reply to this email if you would like to be removed from our list. Amazone doesn’t always catch lost items. as it might seem – it’s actuallty downright complicated. FBA reimbursementare falling through the cracks. you are, but it could add up to be $$$thousands. will ensure that you get your refunds! orders/inventory etc. that you can submit to Amazon. 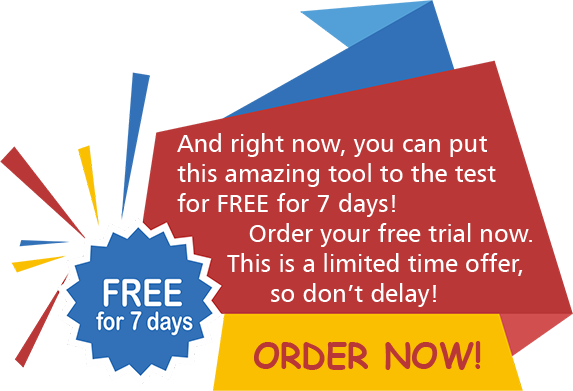 a FREE TRIAL of this amazing product! Get back the money Amazon owes you – sign up now! is your listings getting unpublished by Walmart? All of which means that you are losing time and money! If so, you’ll be happy to hear our latest update. such emails to avoid confusion. to easily be marked as ‘no response needed. 13. Has an option to operate manually and reply to messages on selected dates. 14. Now you can set it to replayti eBay emails as well. Limited time offer: Get a free photo for every 5 photos! Copyright © 2016 Spectrum Photography, All rights reserved. © 2016 EzCloudLLC. All Rights Reserved. Are you ready for your Q4 sales explosion? In the world of eCommerce, Q4 sales can make or break your year: the weeks including Halloween, Black Friday and Cyber Monday, Hanukkah, Christmas and New Year’s Eve can out-earn your other sales quarters combined! What that means to savvy online sellers is that it’s never too early to prepare for the Q4 rush. 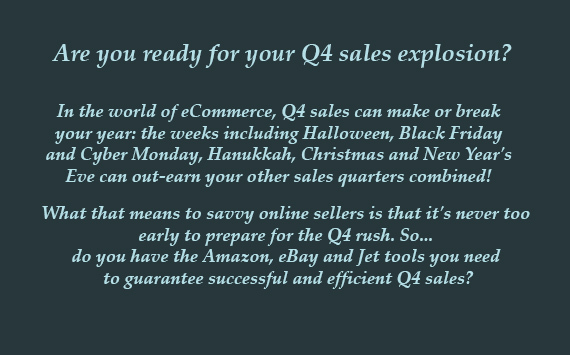 So… do you have the Amazon, eBay and Jet tools you need to guarantee successful and efficient Q4 sales? 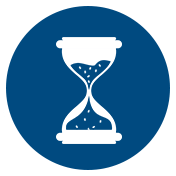 Supercharge your ability to effortlessly and successfully manage customer communications during your busiest season. When the orders are coming fast and furious, you need help to keep up with the rush. 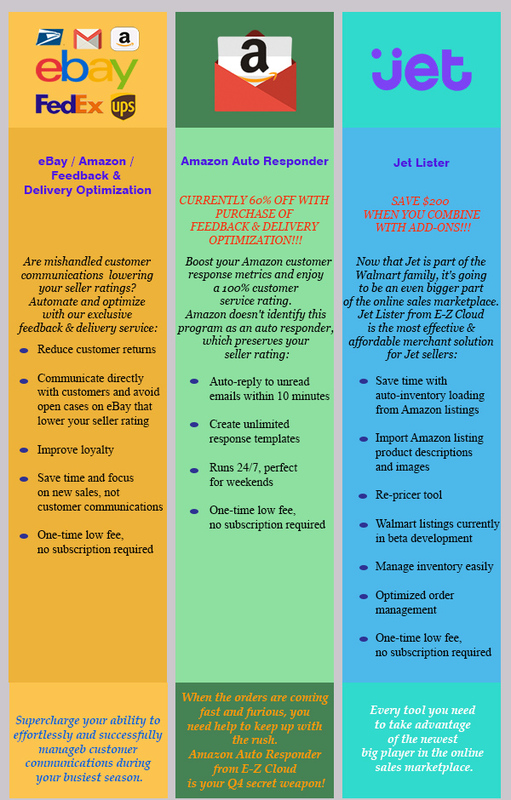 Amazon Auto Responder from E-Z Cloud is your Q4 secret weapon! Every tool you need to take advantage of the newest big player in the online sales marketplace. GREAT NEWS for Our Amazon Sellers! Need amazing photography services at special value pricing? E-Z Cloud is now affiliated with Spectrum Photography & Design, a full service photography company. Mention “E-Z Cloud” and, for a limited time, earn a special exclusive discount on your photography package. Also earn points toward additional big discounts when you refer friends to Spectrum Photography & Design. Showcase your products with professional photography and enjoy a sales advantage over your competition! Promotion details to follow soon. 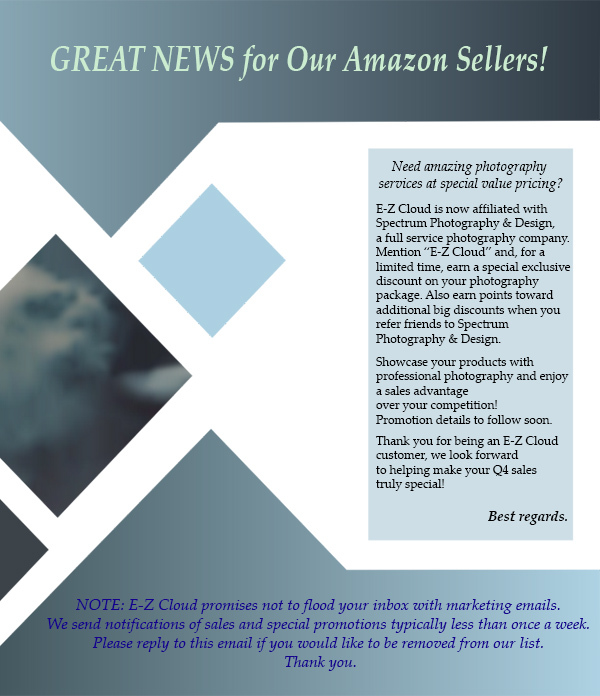 Thank you for being an E-Z Cloud customer, we look forward to helping make your Q4 sales truly special! NOTE: E-Z Cloud promises not to flood your inbox with marketing emails. We send notifications of sales and special promotions typically less than once a week. Please reply to this email if you would like to be removed from our list. Thank you. The following is a list of the recently completed programs that your business can greatly benefit from. 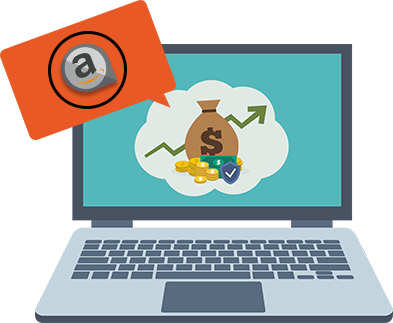 with shvious coming soon this AMAZON auto responder is being used universally and we have allot of satisfied customers benefiting from this for all Jewish holidays or even on weekends year round since its the perfect solution. for all your design needs such as logos,email template design,ebay listing templates etc you can now contact us. you can check out some of our work here .